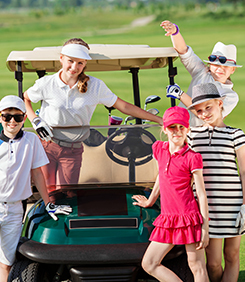 Group Junior Clinics are available every Wednesday during summer break from 11:00am to 1:00pm, starting on Wednesday, June 13…. 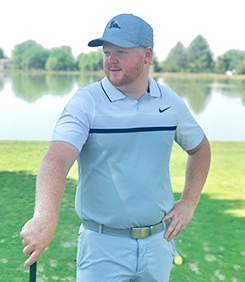 Click on one of our instructors or Junior clinic options above for pricing, contact information and more information. 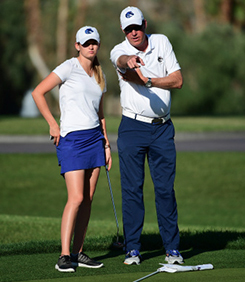 Our experienced golf professionals love to help golfers of all ages and skill levels improve their game.